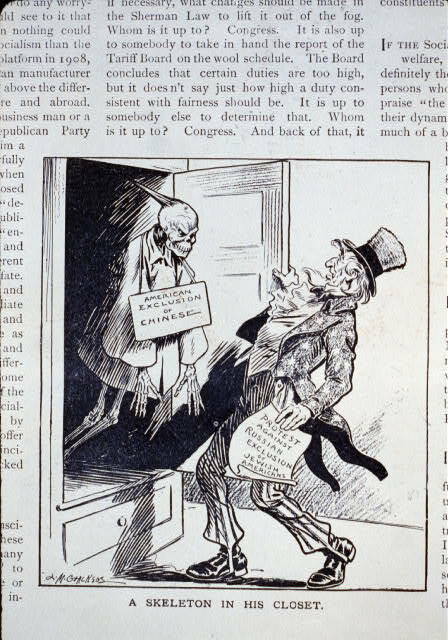 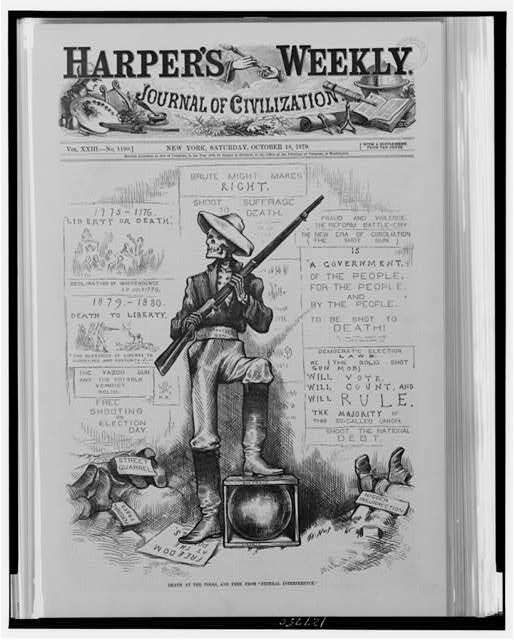 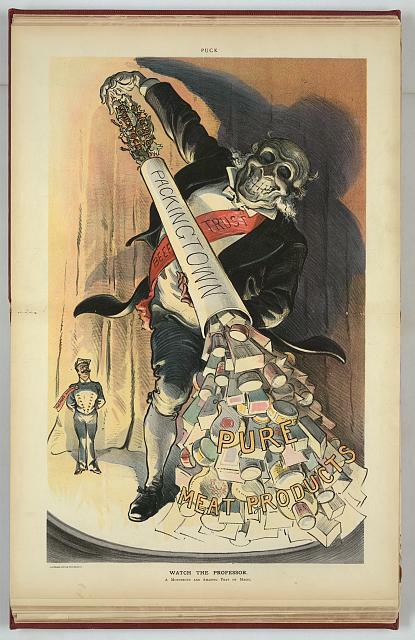 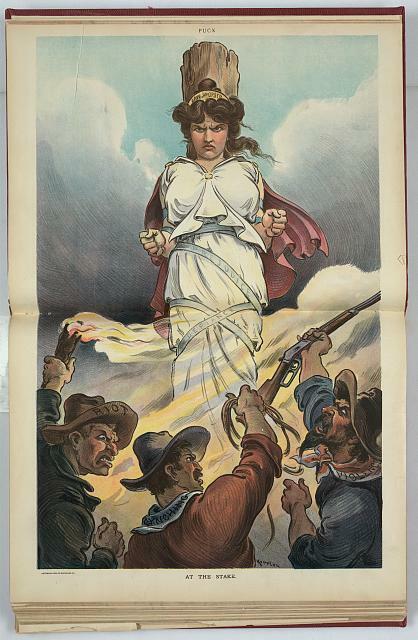 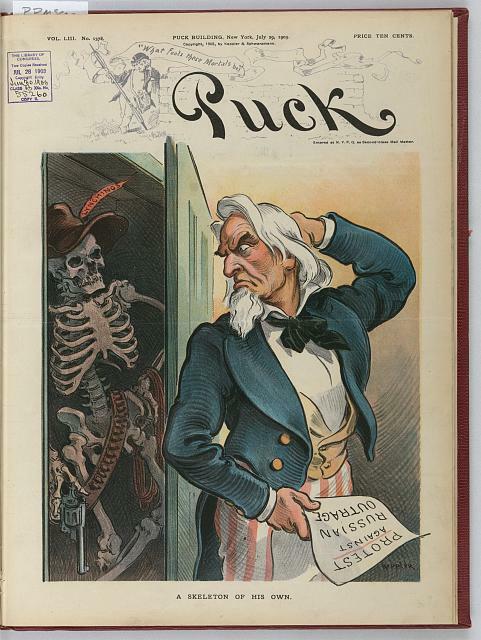 Today’s post features political cartoons from over a hundred years ago published in the magazine Puck, a periodical featuring commentary and satire that was published between 1871 and 1918. 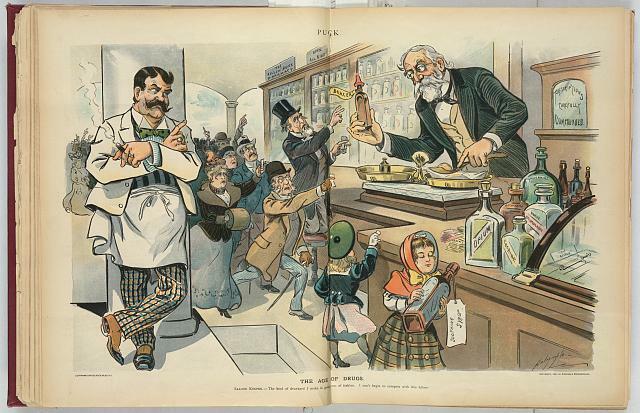 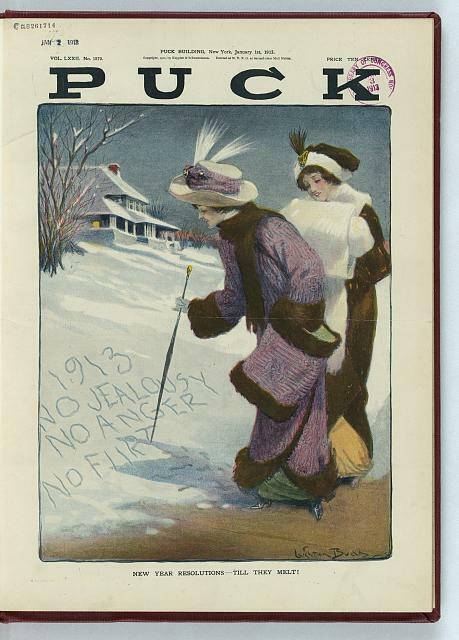 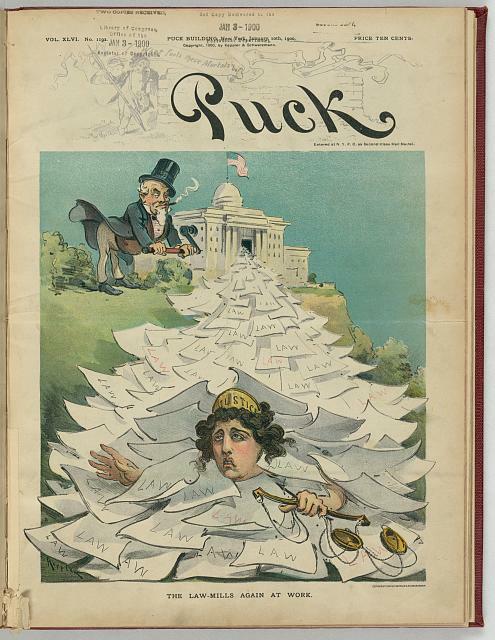 The Library of Congress has completed digitization of 585 cartoons from the covers and centerfold pages of Puck for the years 1890-1910, and more of these public domain images will be added later. 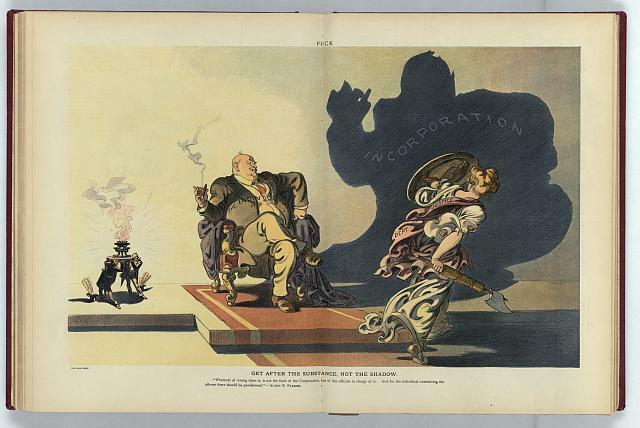 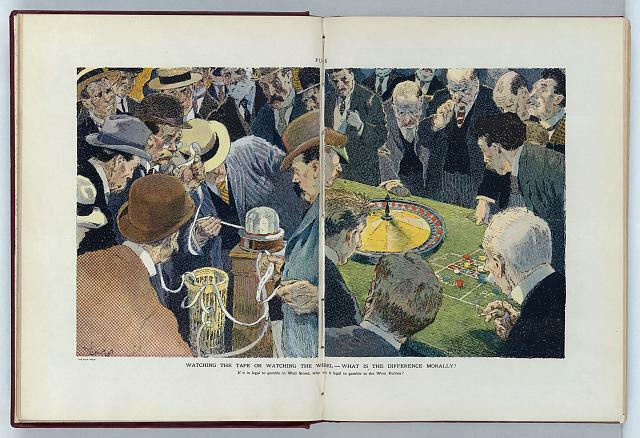 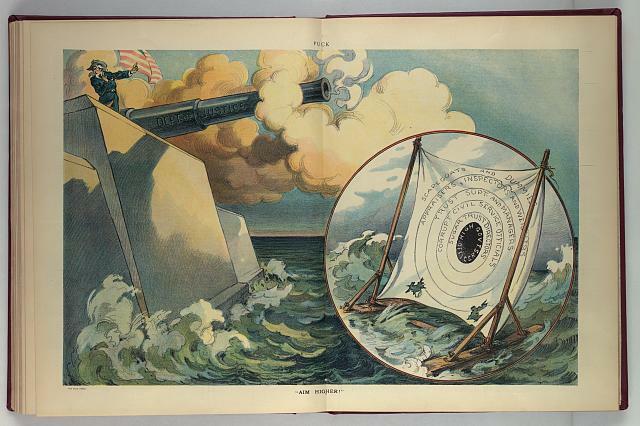 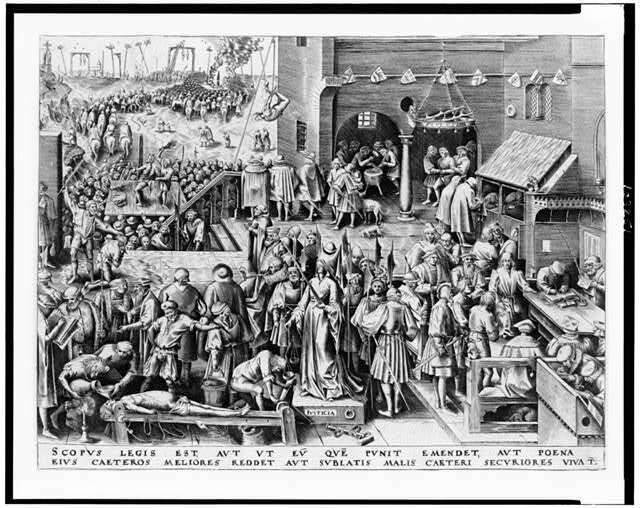 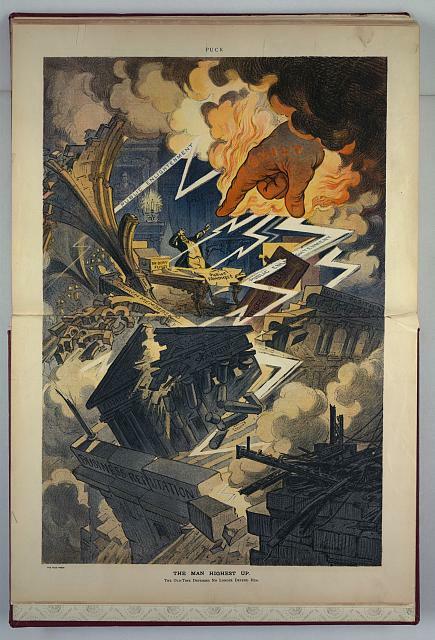 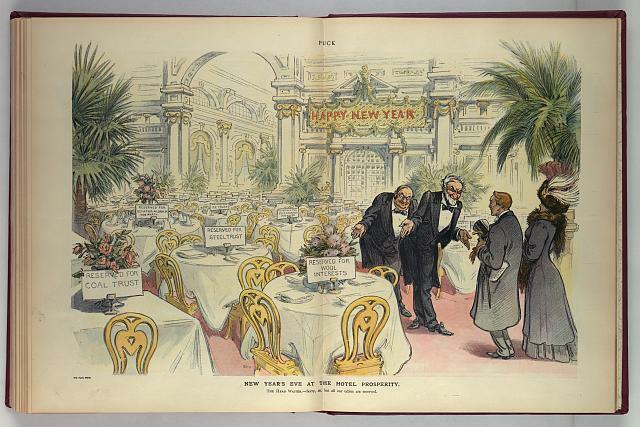 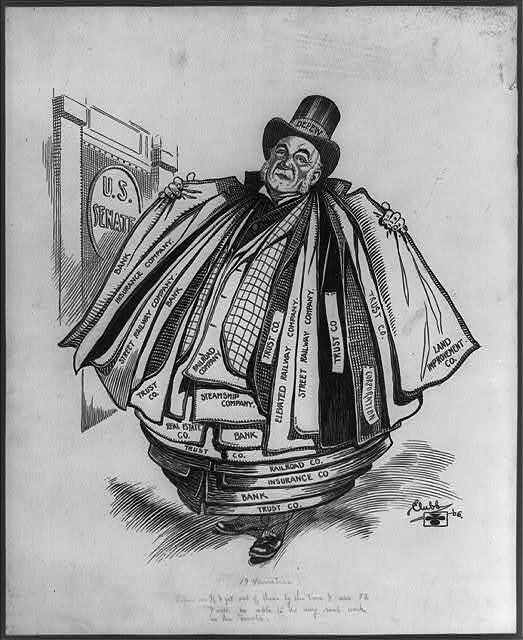 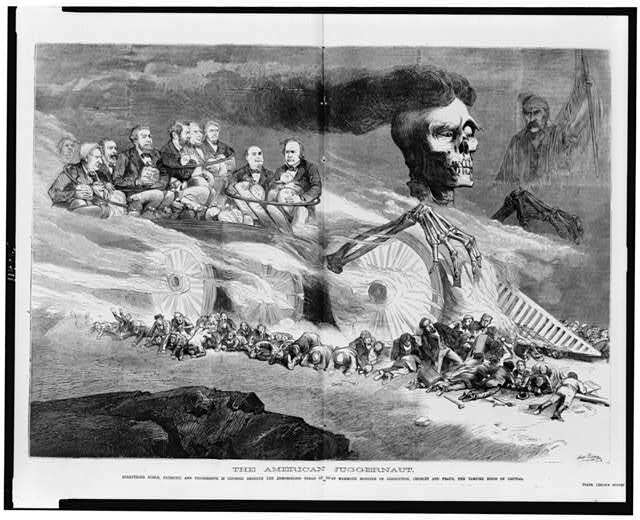 The meaning of some of the political cartoons depends on a thorough familiarity with political life at the turn of the 20th century, but what is surprising is how many of these seem altogether relevant to 2011 — all that have changed are a few names and places. 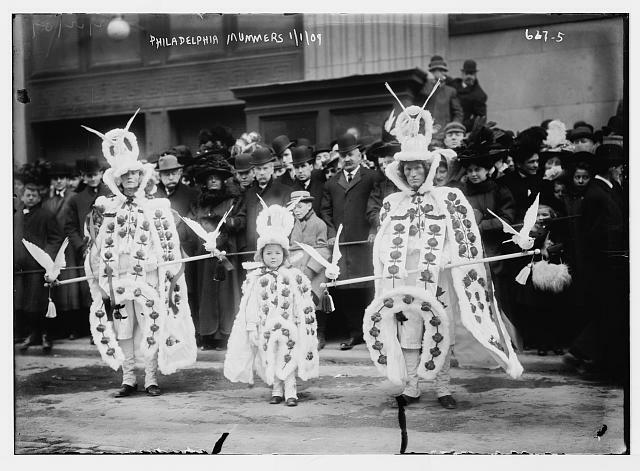 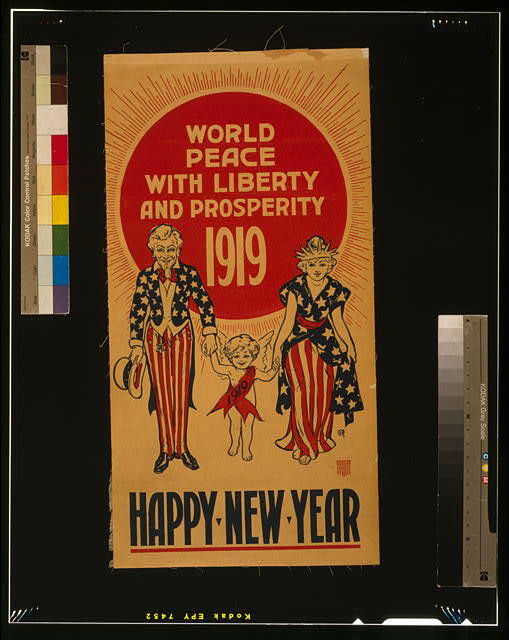 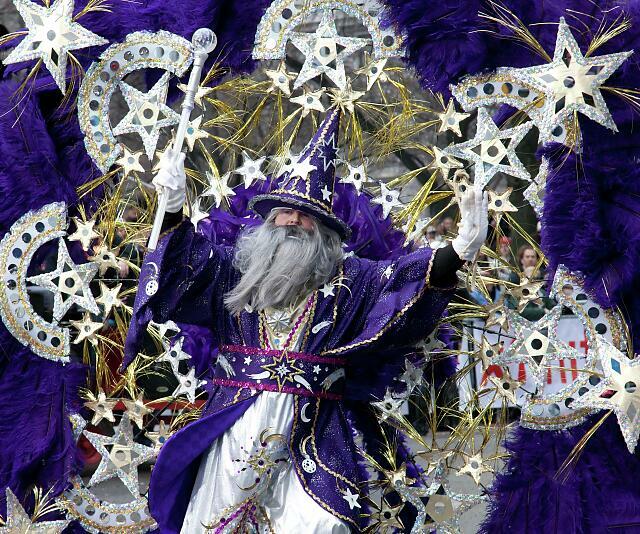 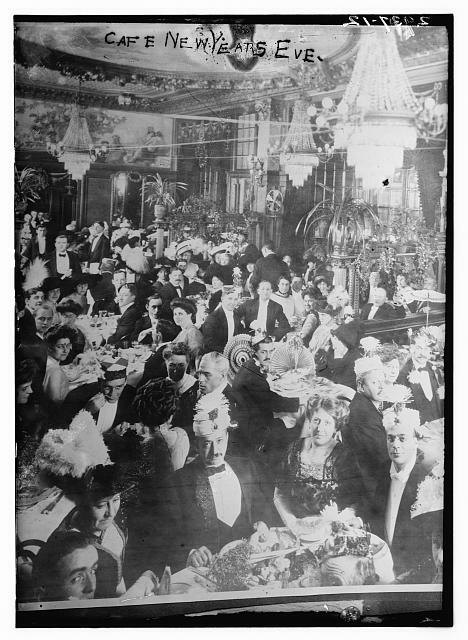 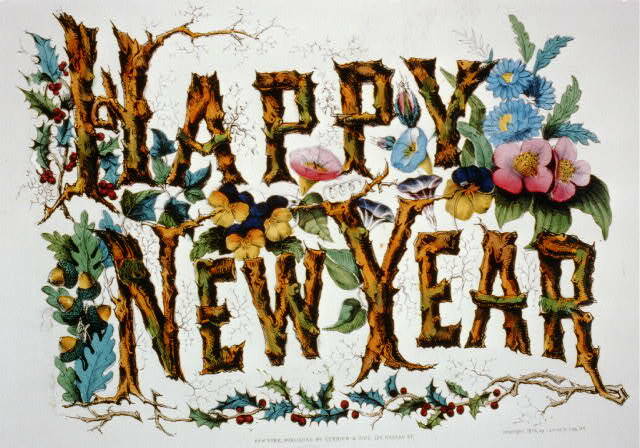 Descriptions are from the Library of Congress’s cataloging notes.